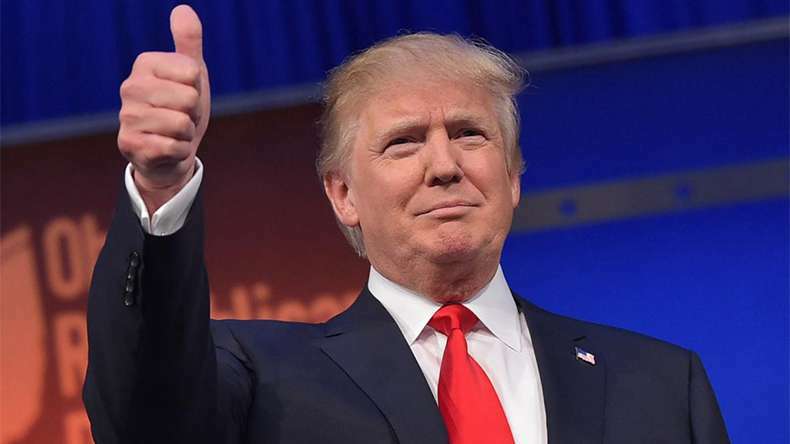 Washington: US President Donald Trump is preparing to issue executive orders on the H1-B and other visas that are the life blood of Indian technology companies in US, his spokesperson Sean Spicer has indicated raising the likelihood of stringent restrictions being placed on them. Before assuming office in January, Trump said that one of his first tasks would be to issue an executive order for the Labour Department to investigate visa abuses which he asserted undercut the wages of American workers. According to a leading magazine, nearly 86 per cent of H1-B visas for computer-related jobs and 46.5 per cent for engineering positions were given to Indians.